Leather furniture is the key feature of modern décor. Not only is it chic but classy as well. Other items like leather bags and purses help you make very effective style statements. But if you put their aesthetic benefits aside, then they are a real pain to maintain. The slightest misstep could ruin the entire thing. Here are a few easy tips you can apply to clean your leather objects in the most efficient way without destroying them all together. Use a facial soap if you can or a very, very mild detergent for clothing. Mix one large tablespoon of that with one large glass of water. Make sure that they water is clean. Pour the solution in a spray bottle and shake is well. Spray the solution on a clean piece of cloth. You will be using the cloth to clean the purse. Using of a lot of liquid could damage the bag beyond repair. Wipe the bag gently and leave it out to dry on its own. When it dries, use a little moisturizer and spread it on the bag. This will keep it smooth and new like. Vacuum the furniture thoroughly. Use a mild detergent or saddle soap for the actual cleaning. But remember to make sure that it contains oils and waxes, as they will help make the leather shine. Use a clean cloth with the detergent or the saddle soap to gently wipe the furniture. Never use an old towel for this task. The cloth needs to be just as delicate, so micro fiber will suffice. You can apply a single spray of water with the detergent or the saddle soap. Leather reacts negatively to oversaturation. After that, wipe the residual soap with another clean cloth. Leave the furniture to dry naturally. Don’t use strong artificial lights and never put it out in the sun. If you are not sure about the strength of the detergent then you can always spot check. But make sure to pick an area that will not be visible to others easily. 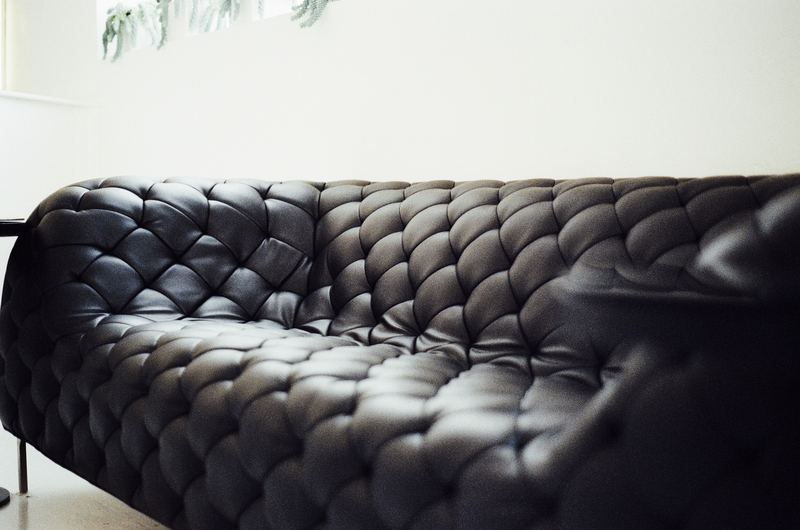 For a professional leather cleaning service, you can call us anytime. We also provide other services like tile cleaning, pet odor removal, professional carpet cleaning and so much more. Contact us right now to know more.